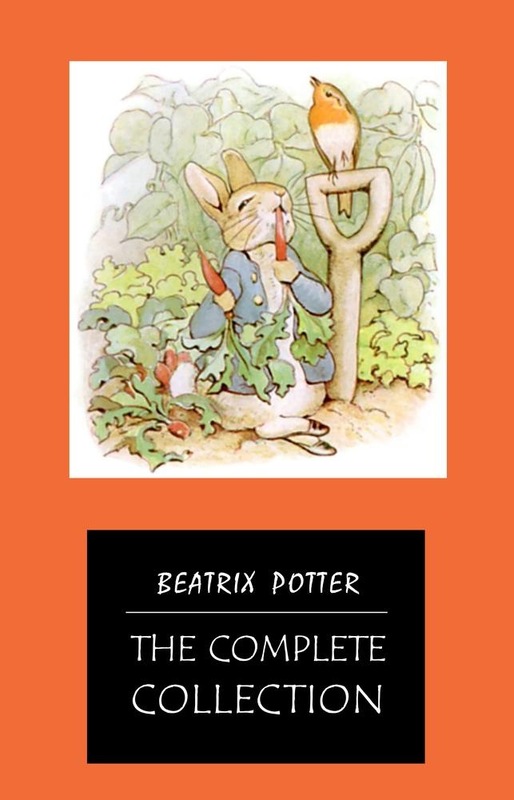 This ebook contains Beatrix Potter's complete tales: The Tale of Peter Rabbit The Tale of Squirrel Nutkin The Tailor of Gloucester The Tale of Benjamin Bunny The Tale of Two Bad Mice The Tale of Mrs. Tiggy-Winkle The Tale of the Pie and the Patty-Pan The Tale of Mr. Jeremy Fisher The Story of a Fierce Bad Rabbit The Story of Miss Moppet The Tale of Tom Kitten The Tale of Jemima Puddle-Duck The Tale of Samuel Whiskers (The Roly-Poly Pudding) The Tale of the Flopsy Bunnies The Tale of Ginger and Pickles The Tale of Mrs. Tittlemouse The Tale of Timmy Tiptoes The Tale of Mr. Tod The Tale of Pigling Bland Appley Dapply's Nursery Rhymes The Tale of Johnny Town-Mouse Cecily Parsley's Nursery Rhymes The Tale of Little Pig Robinson This edition has been professionally formatted and contains several tables of contents. The first table of contents (at the very beginning of the ebook) lists the titles of all novels included in this volume. By clicking on one of those titles you will be redirected to the beginning of that work, where you'll find a new TOC that lists all the chapters and sub-chapters of that specific work. 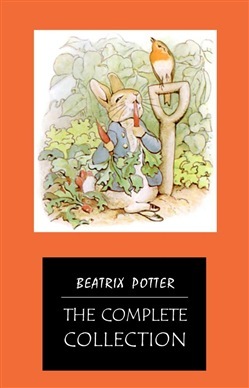 Acquista BEATRIX POTTER Ultimate Collection - 23 Children's Books With Complete Original Illustrations: The Tale of Peter Rabbit, The Tale of Jemima Puddle-Duck, ... Moppet, The Tale of Tom Kitten and more in Epub: dopo aver letto l’ebook BEATRIX POTTER Ultimate Collection - 23 Children's Books With Complete Original Illustrations: The Tale of Peter Rabbit, The Tale of Jemima Puddle-Duck, ... Moppet, The Tale of Tom Kitten and more di Beatrix Potter ti invitiamo a lasciarci una Recensione qui sotto: sarà utile agli utenti che non abbiano ancora letto questo libro e che vogliano avere delle opinioni altrui. L’opinione su di un libro è molto soggettiva e per questo leggere eventuali recensioni negative non ci dovrà frenare dall’acquisto, anzi dovrà spingerci ad acquistare il libro in fretta per poter dire la nostra ed eventualmente smentire quanto commentato da altri, contribuendo ad arricchire più possibile i commenti e dare sempre più spunti di confronto al pubblico online.